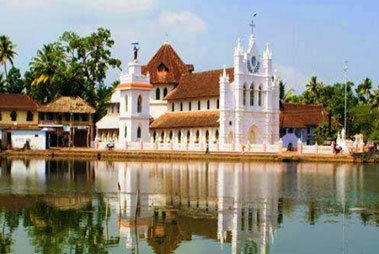 Pamba River, more popularly renowned as the Dakshina Ganga, is the third longest river in Kerala. 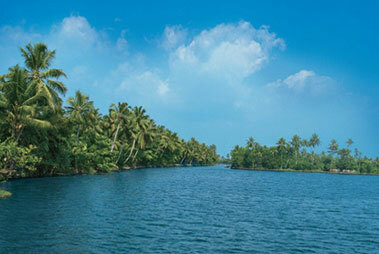 This river flows between Pathanamthitta district and the Kuttanad in Allapuzha district and has its origin in Pulachimalai of the western Ghats. 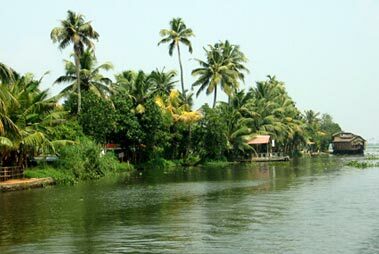 This mighty river winds through the various regions like Ayroor, Pathanamthitta, Ranni and Kuttanad, finally ending up in the Vembanad Lake. 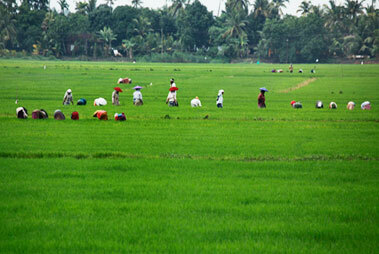 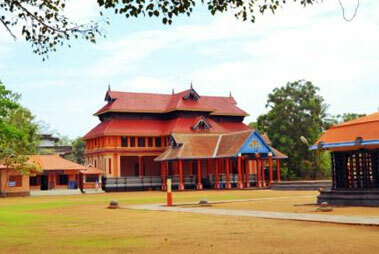 Contained region is famous for rice cultivation and water for irrigation purposes is provided by the Pamba River.